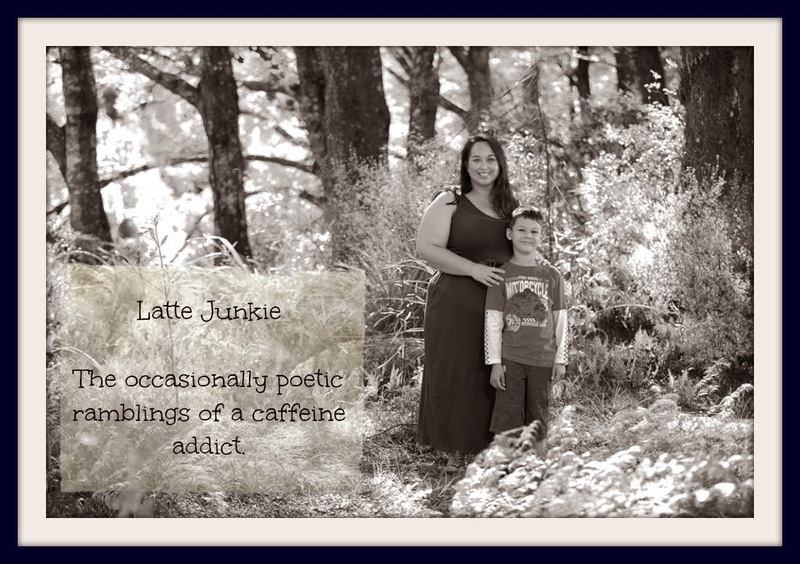 Latte Junkie: Lyrical Sunday Links and Prompt. 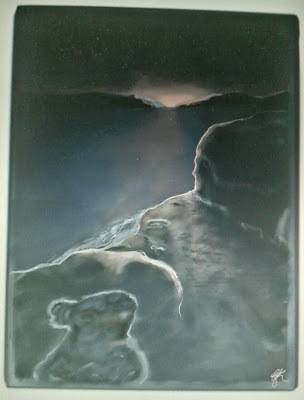 Lyrical Sunday Links and Prompt. G Knowles - Lyrical Sunday. Michael's poem is Swallowed by the Sea. Drop by and give him some love! This upcoming week our prompt is "Black" - I asked Monkey to give me any word to write about and it's the first word he said. Join up over the week and I'll collate and prompt again next week!